Over the Christmas 2018 holiday, the sweet fiancé was home a four short days and we managed to squeeze in our engagement pictures! It was a dream working with Kat Wickstrom Photography - she was so accommodating with our Navy schedule and had us laughing the entire time. I knew engagement pictures were going to be challenging for us because I get really tense in front of a camera but Kat made sure we were both relaxed despite the cold. I am so excited to frame these photos for our new home and use them for guest book for people to sign on the big day! It truly meant so much to me to be able to take pictures at the location we got engaged (talk about full circle! ), our favorite hiking trail, and the lake near our houses. These pictures fill my heart with so much love and joy! 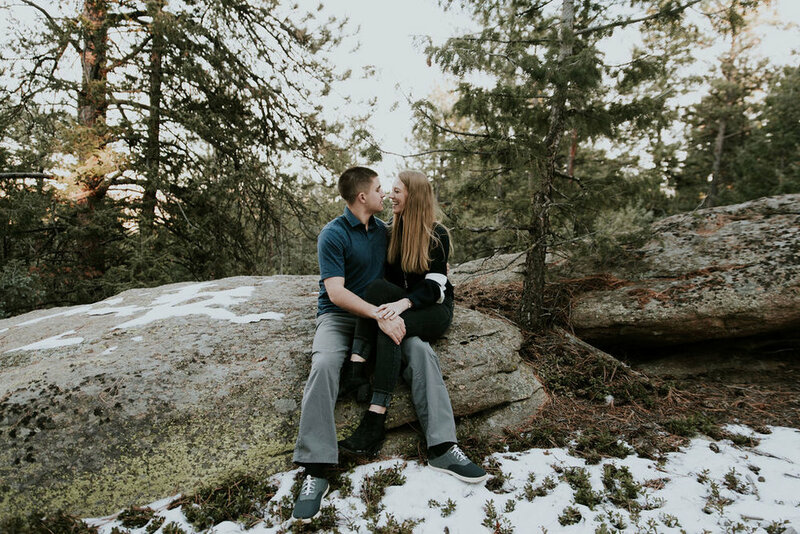 I can’t wait to marry this man in just 38 days!!! I can’t believe there is a little less than two months to before the big day! Wow! 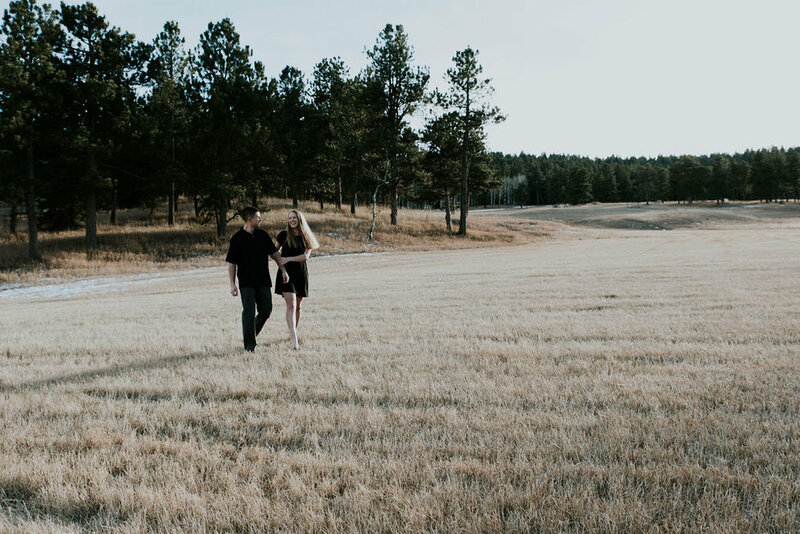 This process has been such a unique journey because simply put - planning a military wedding is HARD. There is a lot of compromise, uncertainty, and patience that comes a long with it. As someone who is a “planner” and loves all things organized, neat, and ready to go - this has been the ultimate challenge. I have learned to compromise when needed and to advocate for myself as well. I have learned to reflect on what is truly important, and gone down the dangerous rabbit hole of Pinterest weddings. Through it all, I have found piece of mind thanks to my family, friends, and these incredible wedding planning resources. Without each of these, I truly do not think I would be as prepared for our upcoming wedding (that still doesn’t have a confirmed date lol!). I am beyond grateful for these tools, and know that any bride who uses them will find herself more organized and prepared as the big day gets closer! It is unreal to think that the last FIVE months have flown by since we got engaged! There has been so many amazing, radical life changes! I try to keep the posting to the minimum and avoid being “that girl” buttttt this is my blog, where I authentically share this journey SO here’s our little story! Fall 2013: We were in the same English class, but never really talked. I was friends with RPG’s college suite mates but never really knew him. We would occasionally say hi - but time passes and life goes on.